ESPANA-HOLIDAY.COM is a property management company specialising in rentals of real estate, focused on the Costa del Sol in Spain. The company has over the last years expanded its market share drastically and will continue providing quality holiday homes in Spain. A second focus is finding the best investment in real estate. REALPENSION.DK is an organisation that will assist you to find your dream home and has access to latest great investment possibilities and bank repossessions throughout the entire Costa del Sol, though mainly in the surrounding area of Malaga/Marbella on the Costa del Sol in Spain. 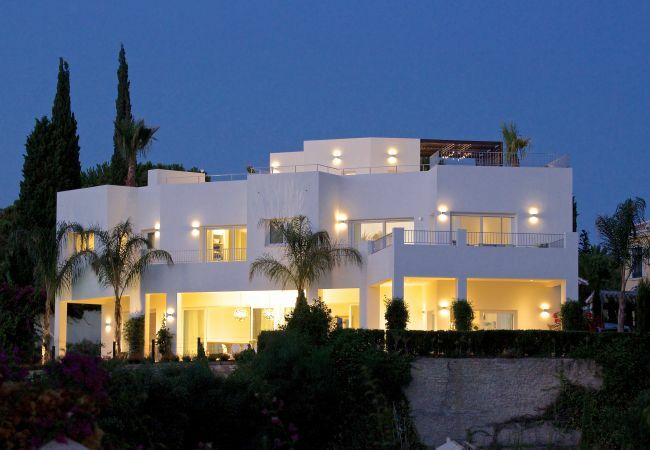 On our property portal, you can find many villas and apartments for rent. Check them out now!